It’s Time to Create Your Dream Life. “Tony J. Selimi’s new masterpiece A Path to Wisdom is a thought-provoking book that can center your soul, touch your heart and heal your body-mind.” Dr John Demartini – International best-selling author of The Values Factor. “Step onto the path that leads to the greatest discovery of your life and get ready to start living your best life – it is what I did when I chose to read Tony’s Amazon Best Selling book and the Award-Winning Finalist in the “Self-Help: Motivational” category of the 2015 USA Book News & USA Best Book Awards. 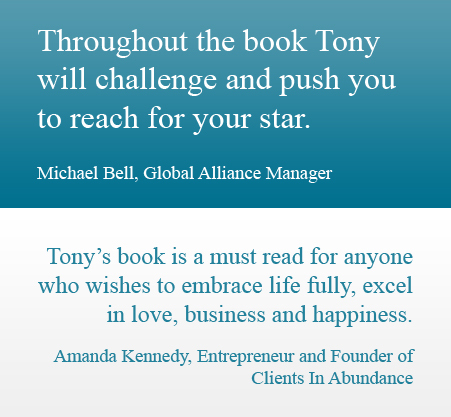 Tony has captured the body’s internal workings, and introduce it in such a succinct and sophisticated manner as to leave the reader fully empowered to take the reins of their life, and start taking back control of the direction their life is taking them. His book is what inspired me to start my spiritual journey with him as my life coach, business mentor, and healer. Tony’s gentle approach and subtle style weave the most complex topics, and the most cutting-edge science into really easy to understand bite-sized chunks. Give yourself the best gift you could possibly wish for, read this book cover to cover to unlock your inner wisdom and access the latent knowledge that already exists in you. His TV interview with Jellmaz Dervishi, TV presenter, and Journalist at Alsat Tv Macedonia captures his essence, energy, and light.” Farhan Rehman, Social Media Expert. 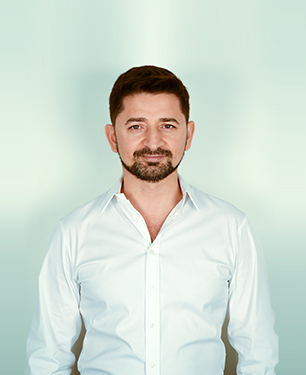 Tony J. Selimi, internationally known as The See-Through Coach, is a TEDx Speaker, an unshakeable optimist and an authority on the psychology of maximising human potential who assists business owners from all market sectors and individuals from all professions to find solutions to their challenges so that they create healthy, wealthy, purposeful and meaningful lives. Described as “a visionary thinker with a rare ability to see through people’s disempowered states, belief’s, and behaviours and awaken their innate genius, wisdom and love,” he teaches leaders and organizations how to engage, empower and elevate people thus inspiring action that increases performance, productivity, profits, people’s vitality and overall personal and organizational well-being. He is the co-founder of Living My Illusion, Hollywood Award-winning real-life coaching documentary series and the founder of TJS Cognition, a coaching, mentoring, speaking, consulting, and education and service institution dedicated to exploring & expanding the frontiers of human awareness and potential so people can create a better, brighter, and blissful future. Tony has appeared on over 100 TV/Radio stations across the world including being interviewed by Jack Canfield and Brian Tracy for ABC, NBC, CBS, FOX and their affiliates reaching over 50 million viewers worldwide. Get inspirational news and updates on upcoming events and workshops.